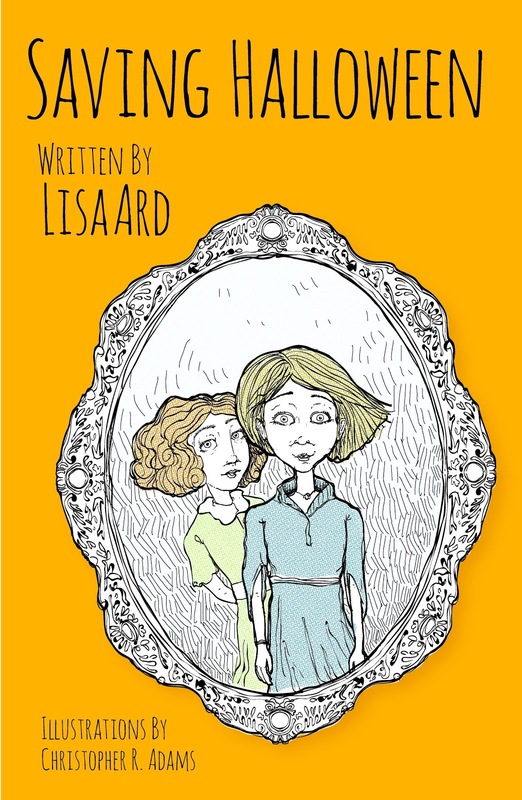 This week author, Lisa Ard, is visiting with us. I met Lisa through LinkedIn. Lisa, can you tell us a little about yourself? I grew up in Wenatchee, Washington. Better look it up on the map, because it's the Apple Capital of the World! As a kid I played lots of sports, enjoyed art and photography, read lots of books (still do) and dreamed of traveling the world. After a couple years living and working in Seattle, I went back to school. Now, you may be asking why I signed up for MORE school. Actually I've always thought school was pretty fun. I found a really cool school that let me work overseas. I got my Masters in International Business from the University of South Carolina and worked in Germany. For the next 15 years, I worked in Finance and Quality departments for some really big companies. In other words, I went to lots of meetings, talked on the phone, traveled all over the country and sat in a cubicle for a lot of that time. Then I fell in love, got married and had two wonderful kids. We now live happily ever after in Portland, Oregon. 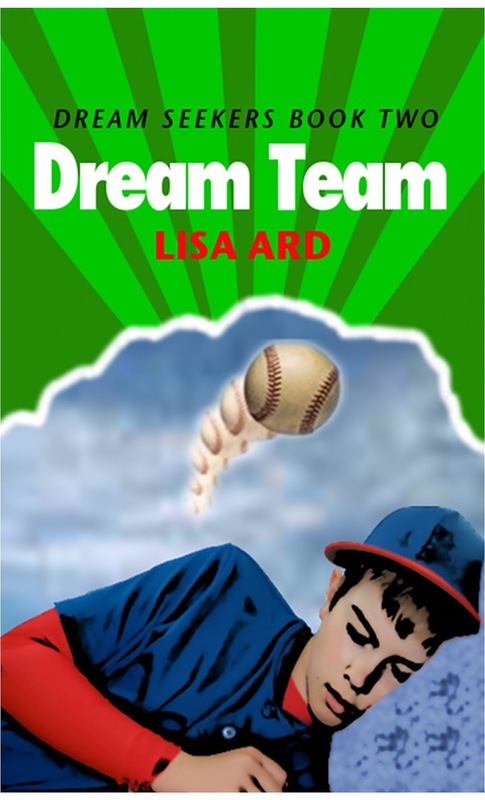 The second book: Dream Team, Dream Seekers Book Two, continues the adventures of Patrick and his family of dream seekers. For Patrick, being twelve years old can be challenging. Add to that the unusual ability to experience dreams as reality and you begin to understand Patrick's need for a little self-control. When Patrick's voice begins to change, he declares disaster! But one magnificent dream will introduce Patrick to some real-life heroes, who faced far greater adversity. Patrick discovers that his troubles are minor league in comparison. Will Patrick find the courage to face his fears? They both sound great, but I especially love that you have a Halloween book! Perfect timing, no? I saw this pass over the holds desk at the library and had to read it. It’s hilarious but not for the faint of heart! Funny, sweet, poignant – all these describe this book. I picked it up looking for a comparable book dealing with overscheduled kids. Wow – big brother in today’s world. Read it. Ugh! I get motion sickness too. 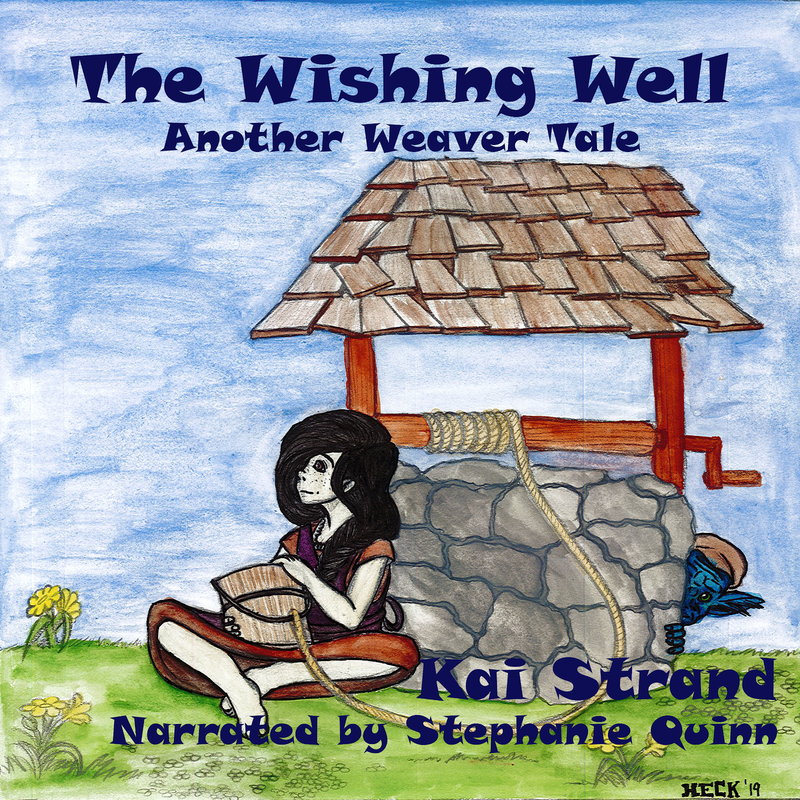 You’re top 3 books sound great (I’ve read Millicent Min – great one!) Lisa, where can our tech-savvy readers go to keep up with you and your work? Thanks, Lisa, for joining us on this week’s Strands of Thought. Best of luck with your writing. I am always looking for guests for Three Times A Charm. If you are an author, illustrator or book reviewer, an agent or an editor. If you have something related to children’s publishing that you’d like people to know about, feel free to contact me about a future appearance. What a great offer, Lisa! I love your generous spirit. Glad you could visit with us this week! I always have to take dramamine before flying. All success to you, Lisa. Dramamine is my friend when I encounter turbulent airplanes, boats, long car rides, elevators... no kidding! and it seems worse the older I get. Thank you modern medicine. Thanks for stopping by and for your kind words. QR Codes – Where Have You Been All My Life?